Valeo Auto-Electric Magyarország continues to expand its manufacturing and R&D complex in Veszprém with a greenfield project. 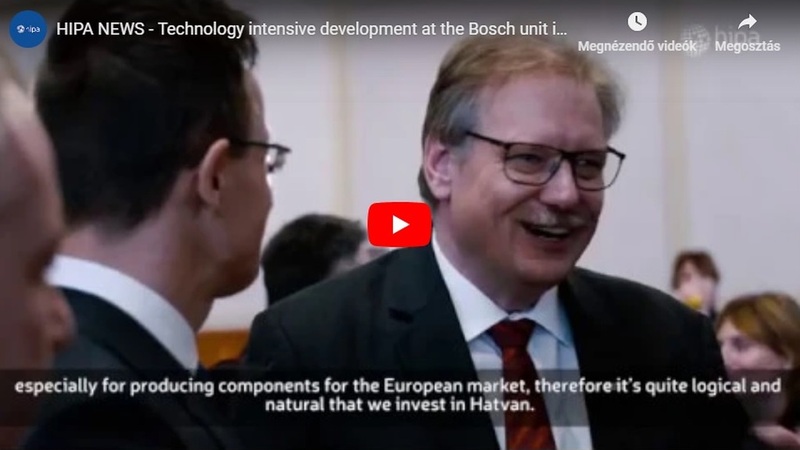 More than 200 new jobs will be created in connection with the EUR 60 million worth of development. 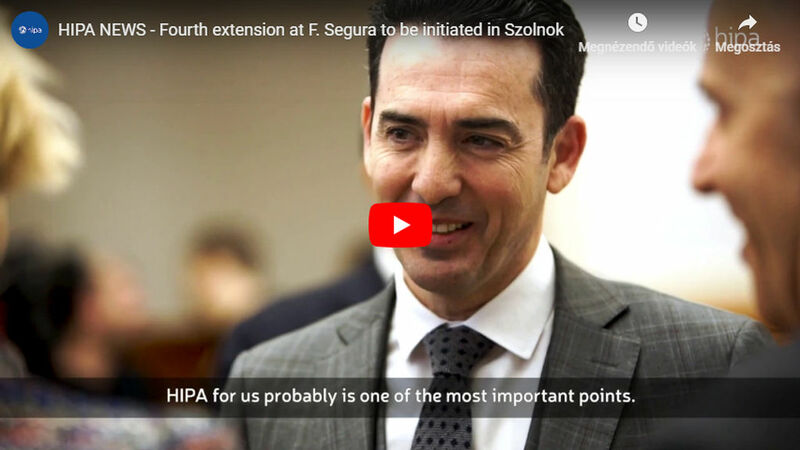 The project to be implemented in cooperation with the Hungarian Investment Promotion Agency (HIPA) will create a high level of automated production environment, which will provide an opportunity for increasing labour-intensive areas generating higher added value. One of the world's leading automotive suppliers, the French Valeo, which has grown to a company group by now, is engaged in the manufacture and supply of automotive parts. The company is present in 32 countries worldwide, where it has 169 factories, 20 research centres, 38 development centres and 15 distribution centres, and currently provides jobs to about 106,000 people. 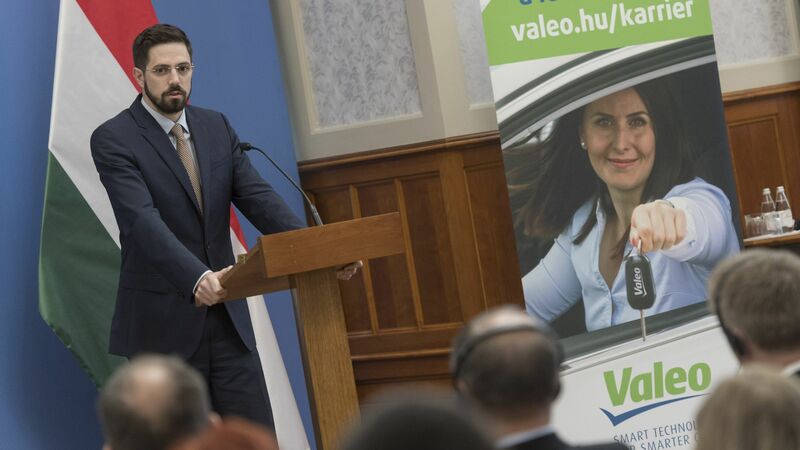 Valeo expands its capacities with continuous developments in Hungary. Its EUR 8 million project was completed in 2015, and the development of the Veszprém plant was started from more than EUR 33 million last year. The company reached another milestone today, because it announced a more than EUR 60 million greenfield project. As part the development, in addition to the partial modification of the existing building, the development laboratory will be expanded by an additional 550 square metres, and a new 4,000-square metre warehouse hall will also be constructed. 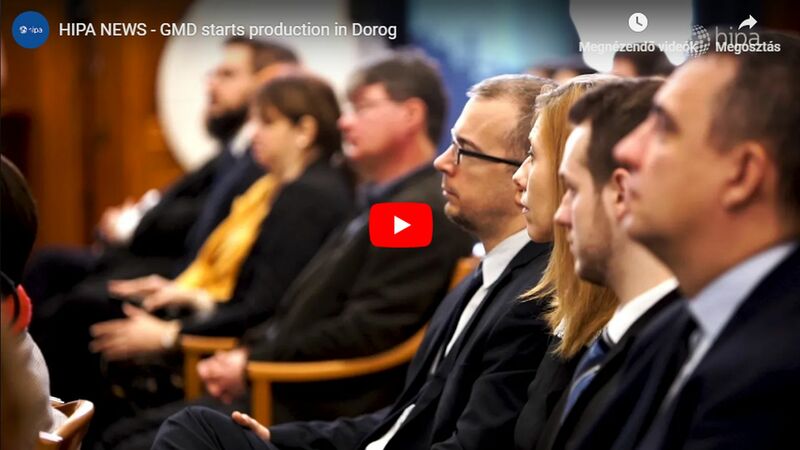 The clear objective of the project, which will create 220 new jobs, is to set up a high level of automated (industry 4.0) production environment, which is consequently highly efficient and safe and meets customer expectations. It is to be pointed out specifically that 30 robots and 12 cobots (cooperating robots) will be procured as part of the development, which, in addition to providing for a capacity increase and outstanding efficiency, will allow for the redeployment of human resources to labour-intensive areas generating higher added value from time to time.